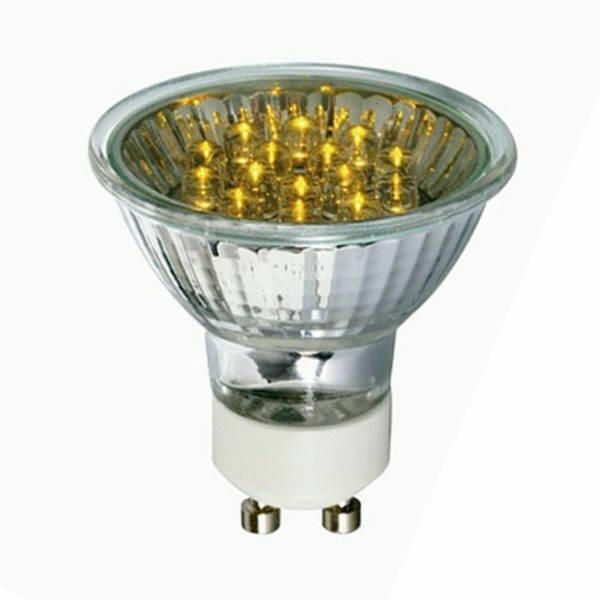 Add an aura of warm yellow light to your home with this 0.8 watt GU10 yellow LED light bulb. LED bulbs are the future of lighting. 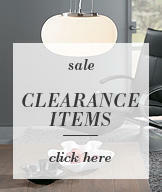 They provide bright light, have a long lifespan and use mich less energy than a traditional bulb. This LED bulb will save you up to 90% on your energy bills at home. On top of that, it has a lifespan of 20,000 hours - that's 20 times longer than an average bulb, so you will continue to save money year after year. This energy saving LED bulb provides a yellow light output with 18 LEDs per bulb. 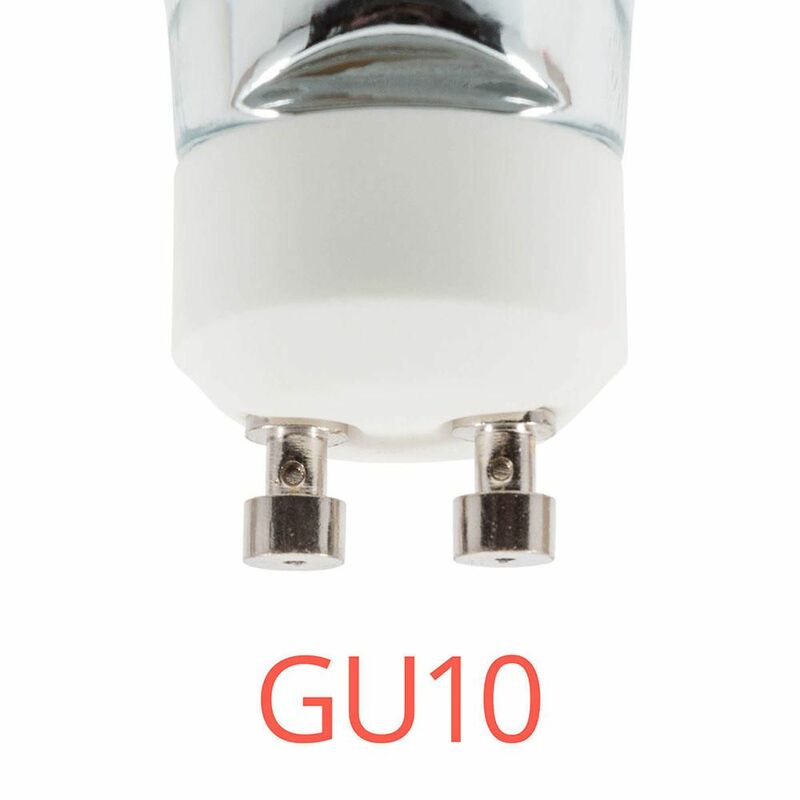 It is suitable for use as a direct replacement for any GU10 light bulb.